ISEE Prep with Proven Results. 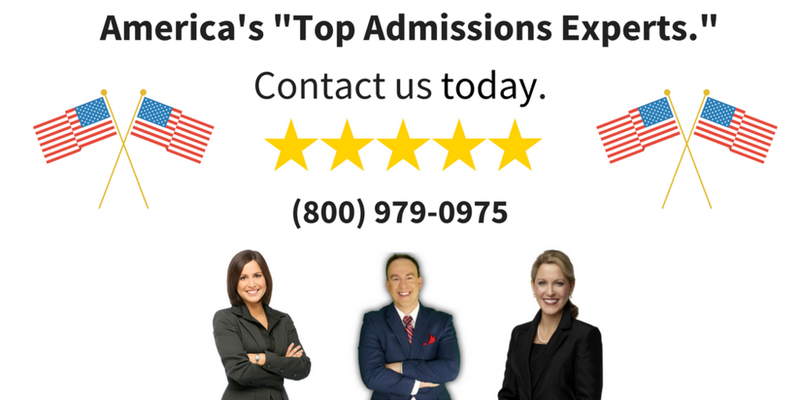 Get Accepted to America's Best Private Schools with the Top ISEE & ERB Prep Team. ISEE Exam Prep and Private School Admissions Consultants. StudyHall's ISEE prep courses and class review includes full online preparation, simulating the actual ISEE exam, with up to 60 lessons of one-on-one ISEE preparation. With our ISEE test preparation, you'll receive custom study plans, ISEE books, and one-on-one private instructor to guide you to a higher ISEE score. We'll give you everything you need to start preparing for the mathematics (quantitative), verbal, and ISEE writing section of the Independent School Entrance Exam. Now you can help your son or daughter get accepted to the best private schools in America. We're ready to help your son or daughter (or both) succeed. ISEE Prep Courses with Instructors who make a difference. Our ISEE prep online course is a complete review of the ISEE exam with analysis of the quantitative/mathematics section, verbal, and ISEE writing section, including the primary ISEE, lower level, middle and upper level ISEE examination. With StudyHall's course for the ISEE you can get access the hundreds of practice ISEE test questions, books, and even some inside admissions strategies to see what scores the best boarding schools and private schools accept. - One-on-One Tutoring from 12 Lessons, 24 Lessons to 52 ISEE Prep Lessons. - ISEE Inside strategies to prepare for the ERB's challenging questions. - ISEE primary, lower, middle and upper-level ISEE examination practice exams. - Private Mentor and Tutors who have mastered the exam - every section. - A signed copy of our college admissions book, Admit You!, to help students get accepted to the top private day schools. Click here to get signed up for our exclusive ISEE prep course - this most comprehensive in the world! ISEE Prep Courses - Review of Options for the ISEE Exam and ERB. ISEE Test Prep: What's Included For You With Our #1 Program. Between 12 to 60 lessons of private, one-on-one ISEE test prep and tutoring courses. ERB training and tutoring for the lower level, middle level and upper level ISEE Exam. ...And more top private day schools! Reserve Your Child's Spot in our "Best in World ISEE Prep Program." ISEE Exam Prep with Proven Results. Our exam prep for the ISEE works. Just look at these students who were preparing for the middle and upper level ERB examination. We have helped more than 1,200 students prepare for some of the most difficult and challenging private schools admissions processes. We will help your family too achieve the highest levels of ISEE test results. You can and will conquer the ISEE Exam. StudyHall has helped more than 2388 students prepare for the ISEE Exam, successfully. You're next! Don't wait. You don't want to miss out on an opportunity to get accepted to the best private schools.